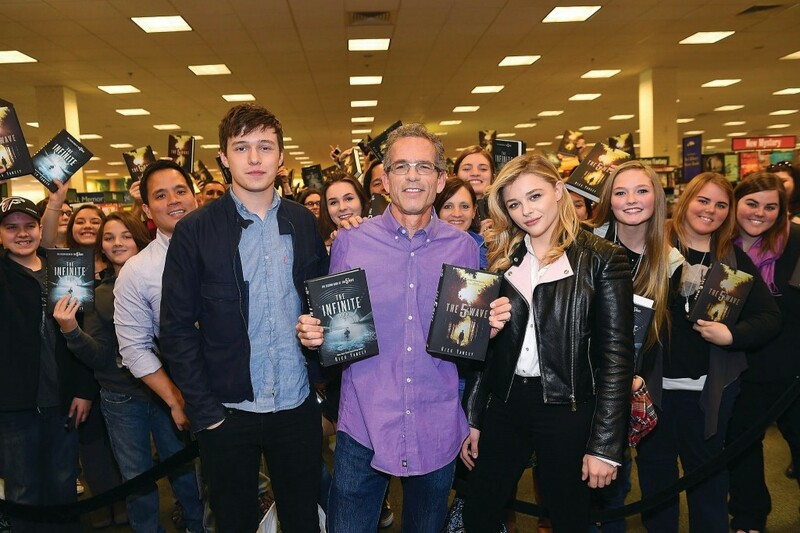 Following on the huge successes of The Hunger Games and Divergent, popular adventure novels made into blockbuster movies, comes The 5th Wave, an apocalyptic survival story by Roosevelt University alumnus Rick Yancey. The book is currently being adapted for the big screen. Frank Westry came to Roosevelt University because he was looking for an excellent English program.